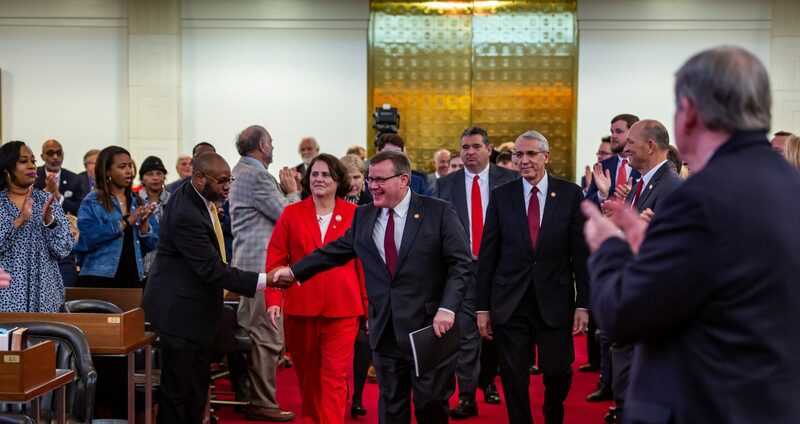 Raleigh, N.C. – State General Assembly leaders responded Thursday to Gov. Roy Cooper’s budget proposal that he previewed to the media before sharing with lawmakers, less than a week before the start of the 2018 legislative session. 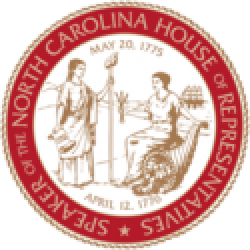 “With less than a week left before session, it’s concerning that this is the first we are hearing of Roy Cooper’s full budget proposal. 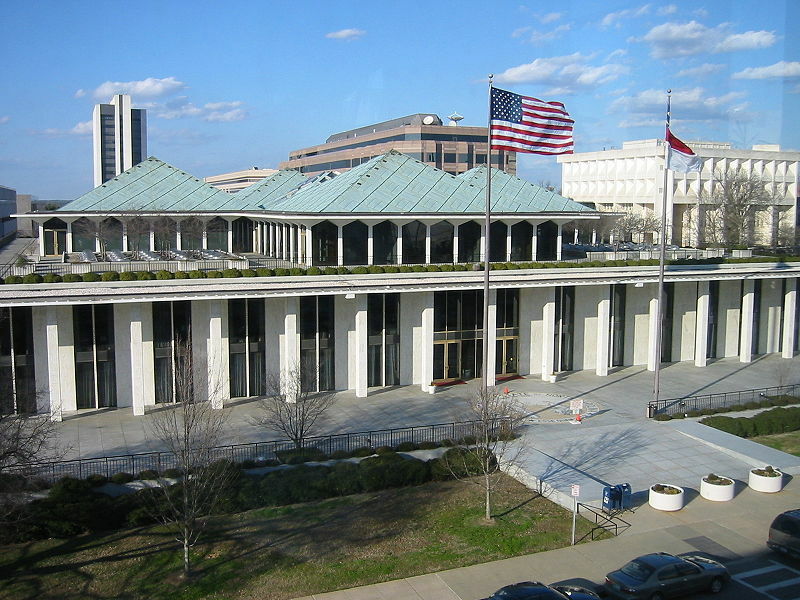 And what we are hearing appears to be more of an unserious attempt to score political points in an election year than a responsible, sustainable budget for ten million North Carolinians. “You can’t teach an old dog new tricks, and during his over 30-year career in politics, Roy Cooper has dutifully followed the same failed tax-and-spend policy playbook that led to furloughed North Carolina teachers, massive education cuts, hiring freezes for state employees and frozen teacher salaries the last time Democrats were in charge.